I shall give a talk about Fr Doyle this Wednesday, August 23, at 1pm in the Central Catholic Library, Merrion Square, Dublin. 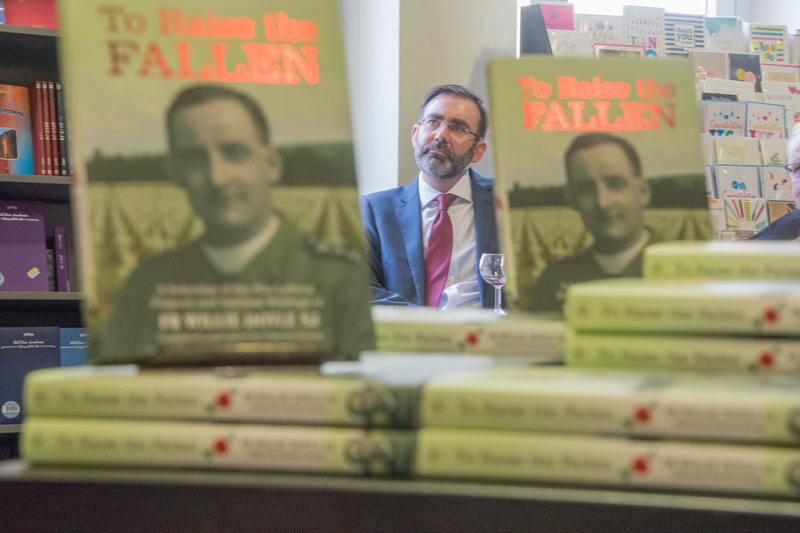 Copies of To Raise the Fallen will be available at the talk. I am also available to give talks about Fr Doyle around Ireland (or elsewhere!). I already have some other dates for other events in my diary and will publicise them in due course. Fr Doyle’s heroism and generosity are a good news story. It’s time to tell that good news story once again! !